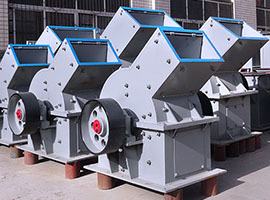 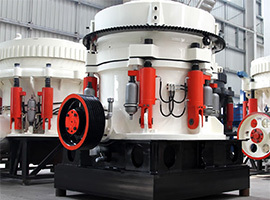 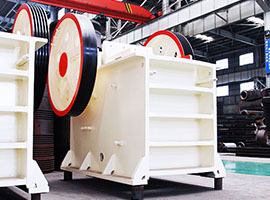 The gyratory crusher runs driven by the motor and the movement of its eccentric bushing is completed through the belt pulley and the cone gear. 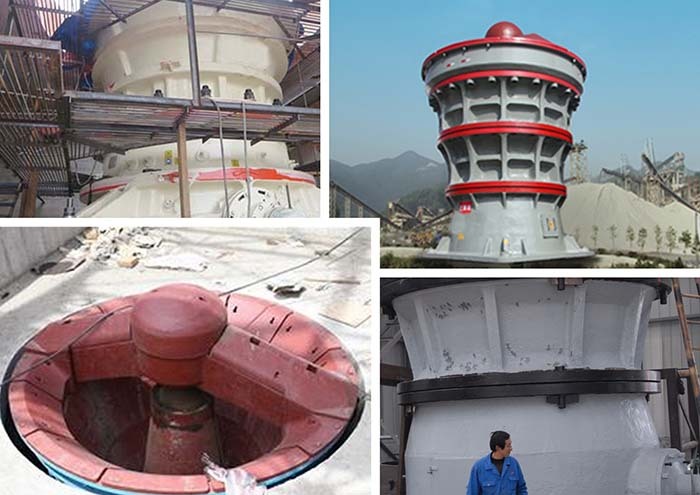 As the eccentric bushing moves, the crushing cone device does the spinning and pendulum motion around the crushing center. 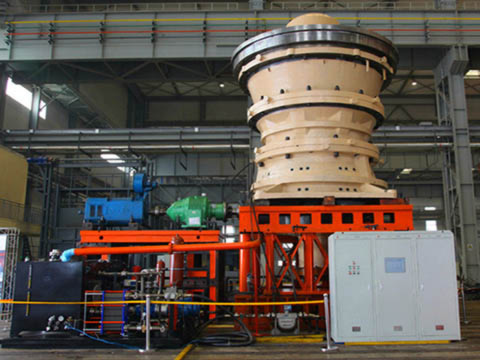 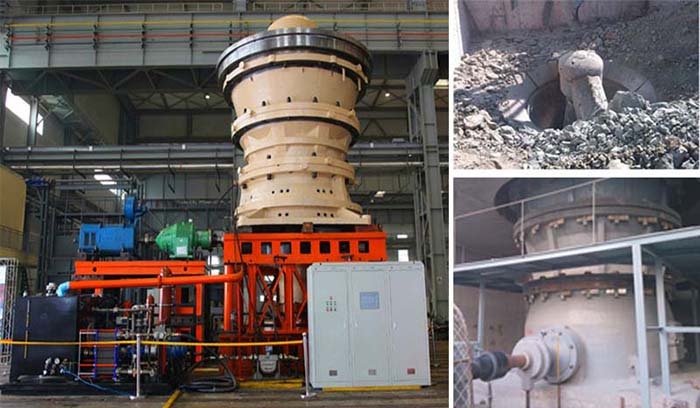 In the crushing cavity, the materials are impacted, compressed and warped, and then the crushing cone and the fixed cone hit each other continuously, thus crushing the materials. 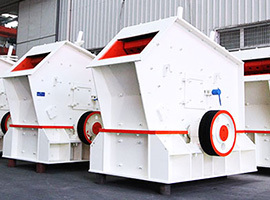 Later the weight of the materials forces themselves to flow from the bottom of the crusher.